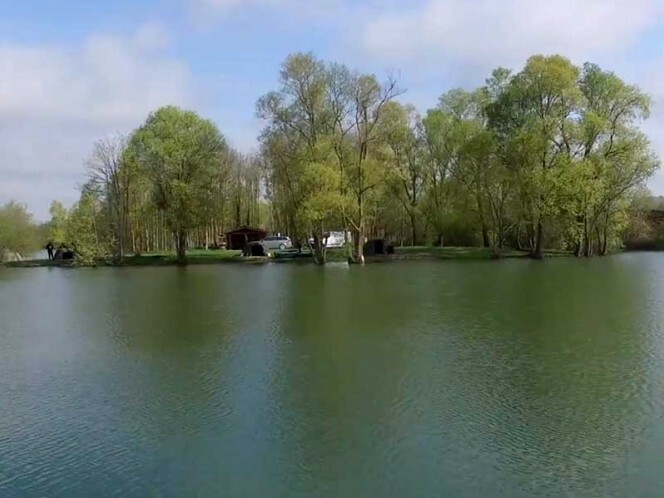 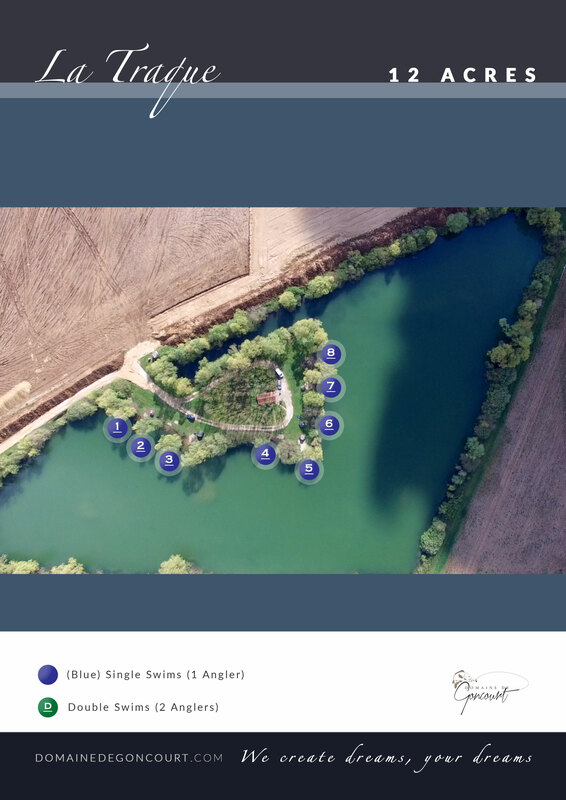 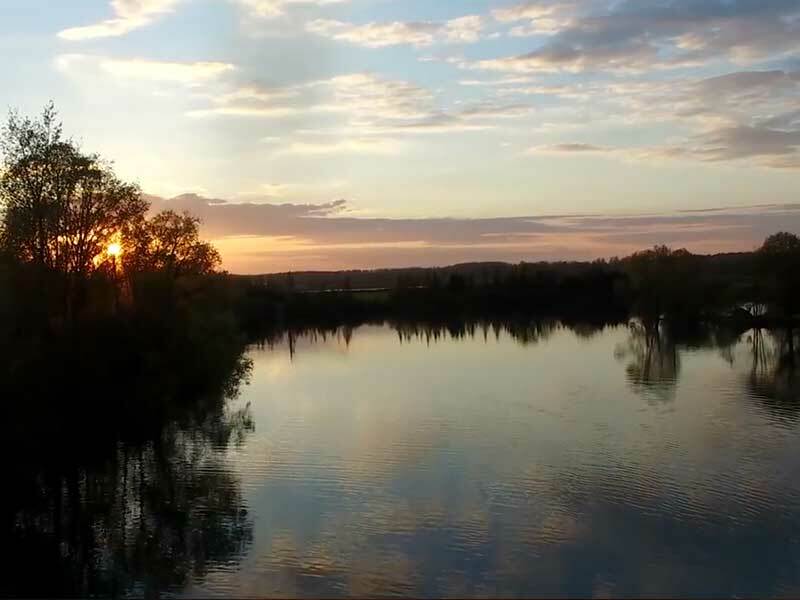 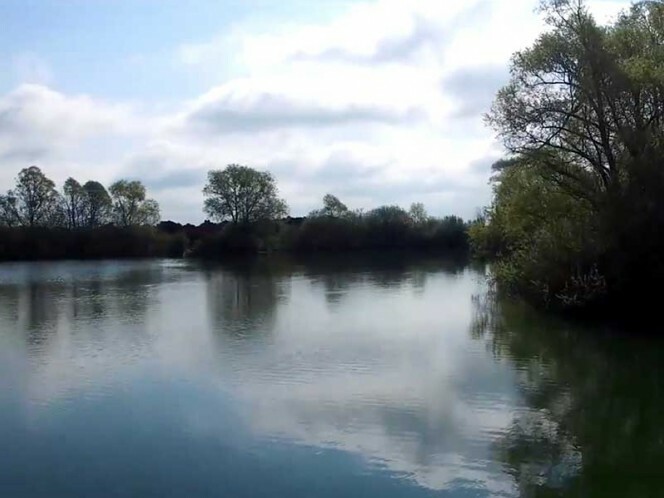 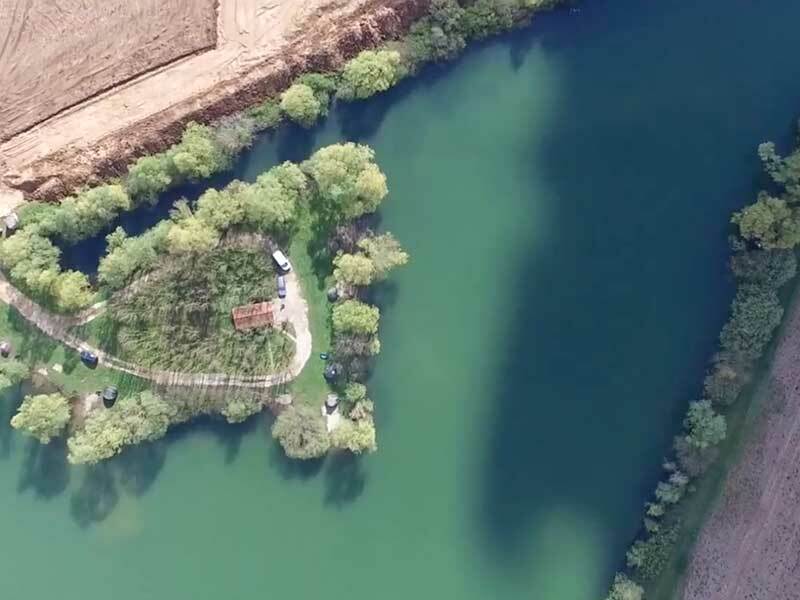 La Traque is one of the most popular exclusive booking lakes on the complex with large carp to over 68lb, you can see why it has a loyal following of anglers who return year after year to this pretty 12 acre triangular venue. It caters for up to 7 anglers and as the swims are on a central peninsula, each angler has his own piece of water to fish. 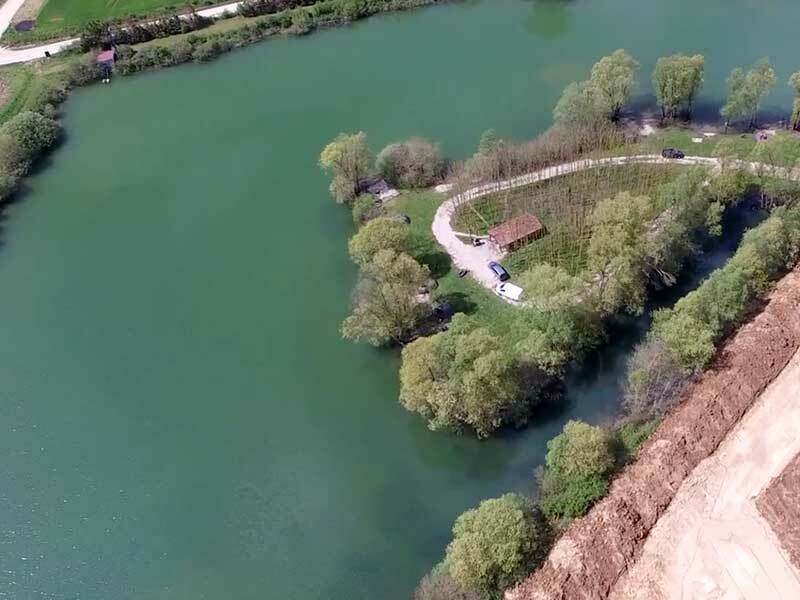 The lake has got a chalet centrally located which is the main social gathering point for visiting groups of anglers, this also means you are never too far away from your friends. 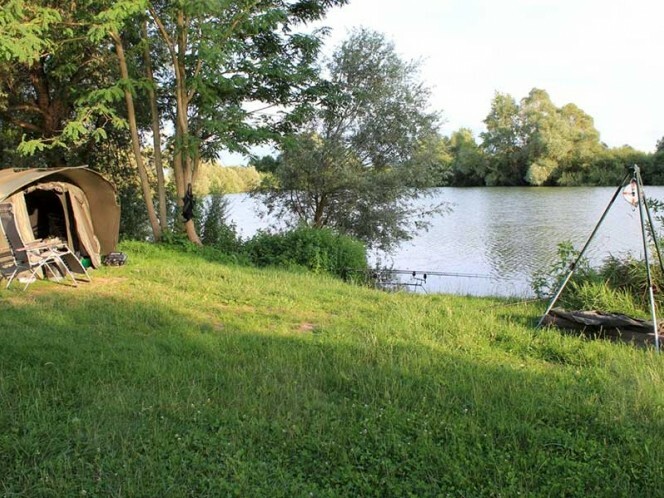 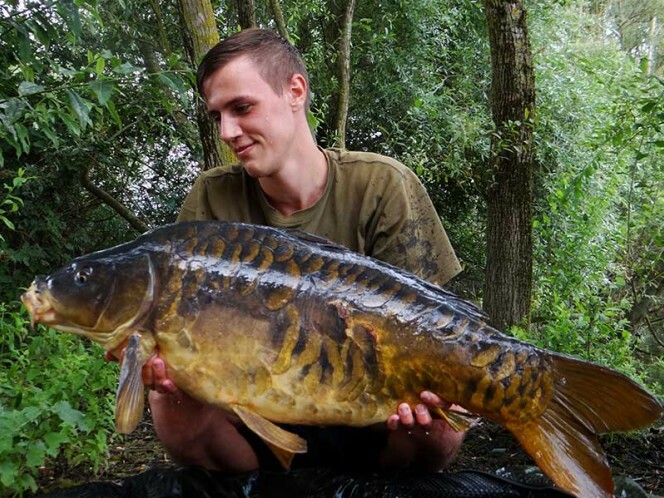 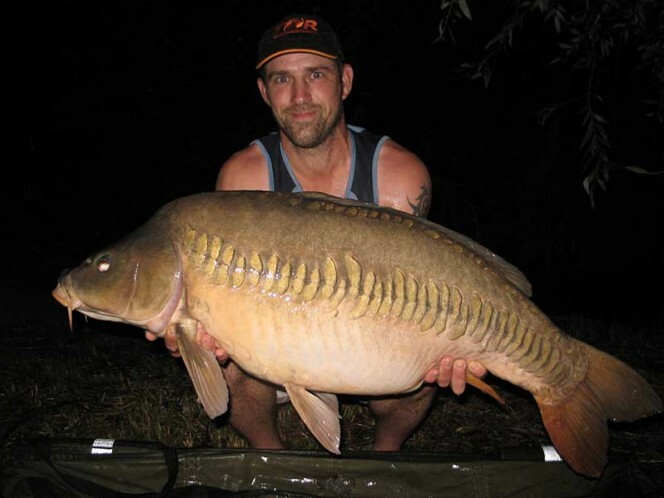 Outside you have a wooden patio table and chairs for you to use as your social gathering point while you stay on this prolific big carp venue. 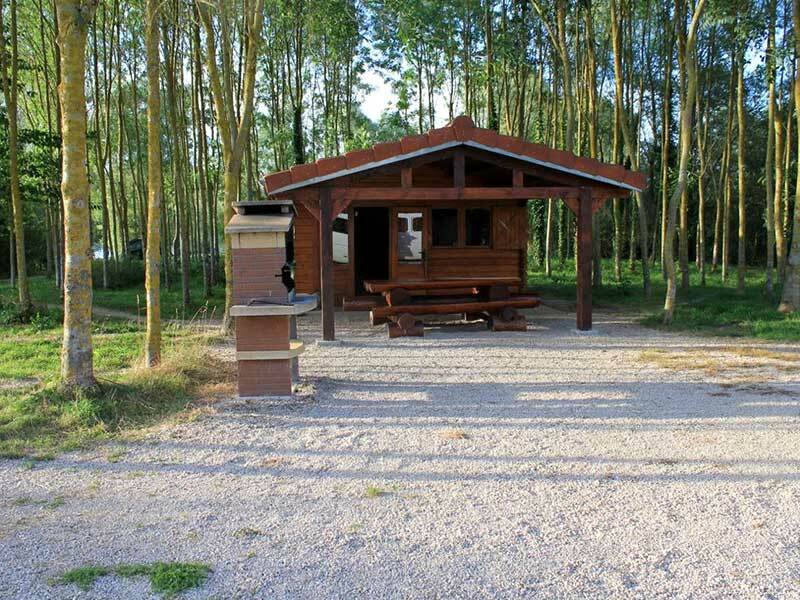 The chalet has a fridge freezer, microwave and electricity available, also outside there is a purpose built BBQ for that perfect social evening atmosphere in the Champagne region of France. 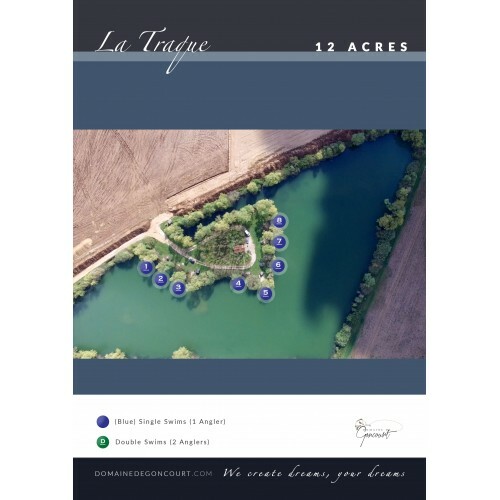 As a lake, La Traque is a typical gravel pit with all the features you would expect, from deep gullies to visible plateaus just a few feet under the surface. 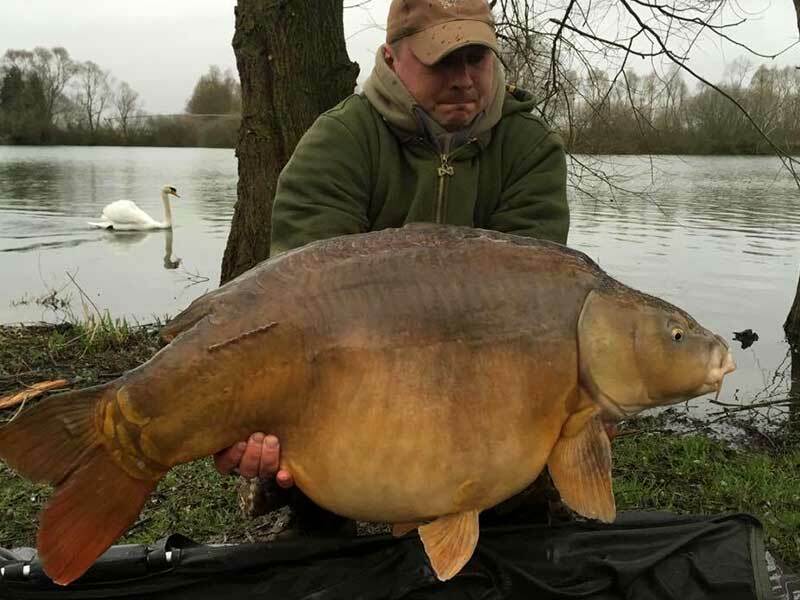 La Traque contains an incredible stock of carp with both commons and mirrors well over the 50lb mark. 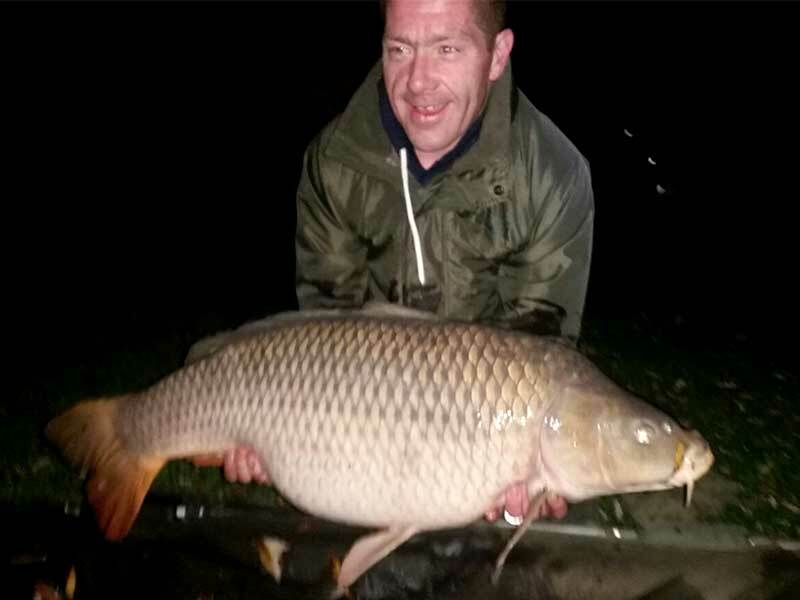 The current lake record is a Mirror Carp at 68lb with the Common Carp record at 56lb. 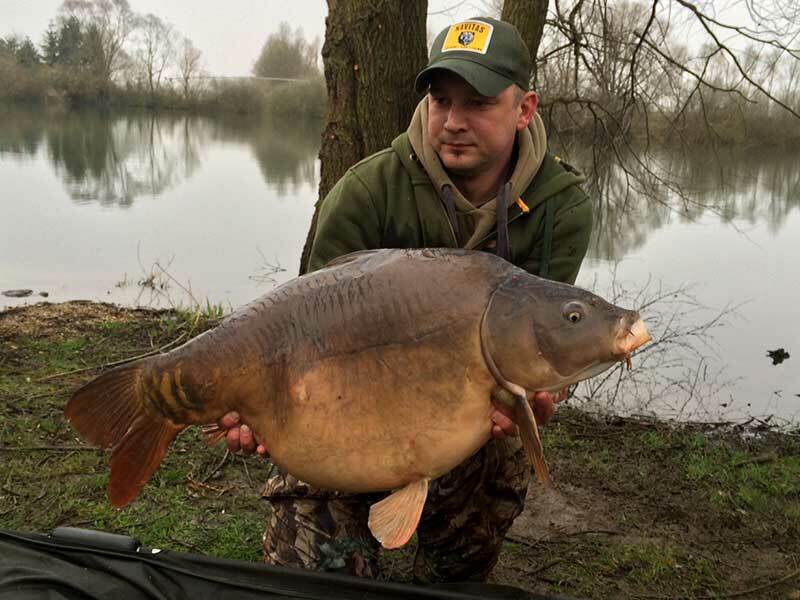 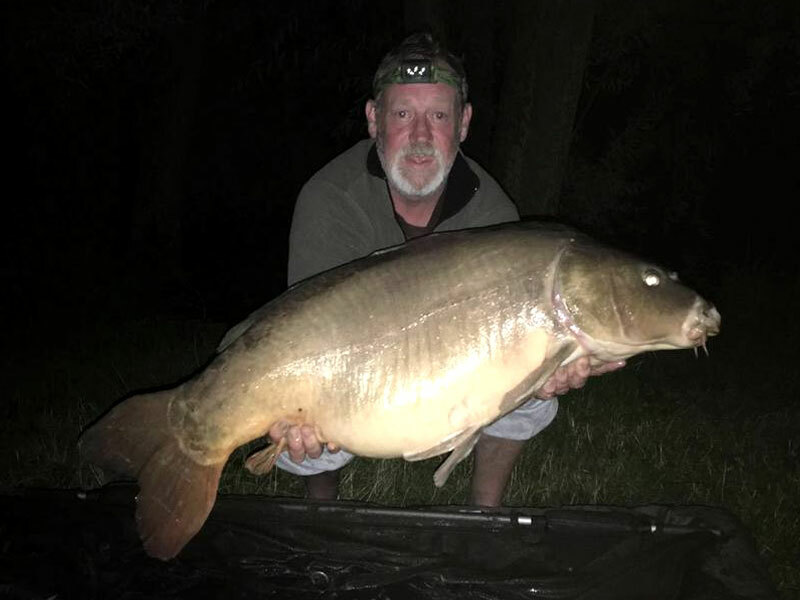 The lake contains 6 carp over 60lb, numerous 50lb plus fish, a huge number of 40lb plus fish and when this is added to incredible stock of 30lb fish you will find out why La Traque has so much repeat business every year. 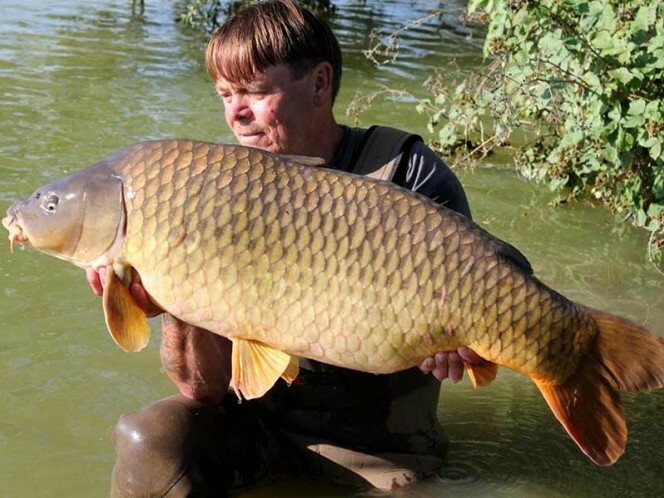 The lakes current stock is estimated at 350 carp. You will also find Grass Carp to over 50lb, Koi Carp to 34lb and Pike to 30lb plus. 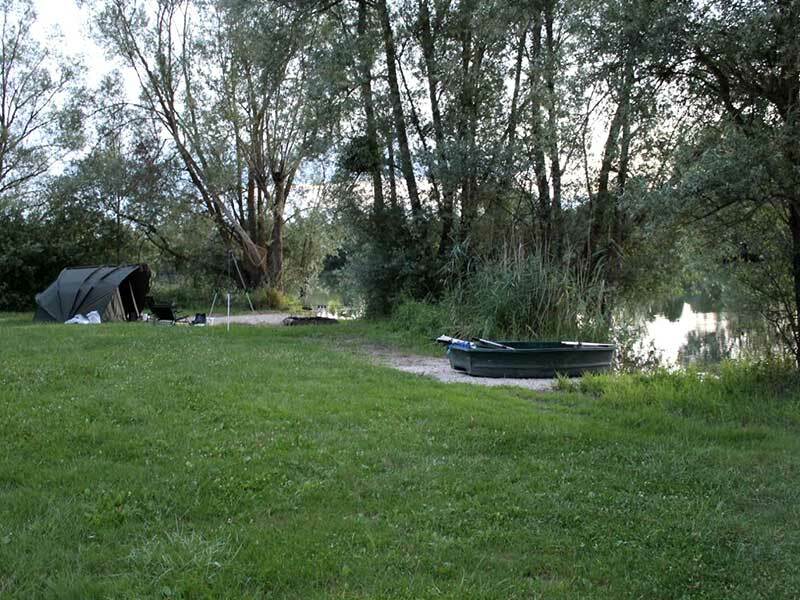 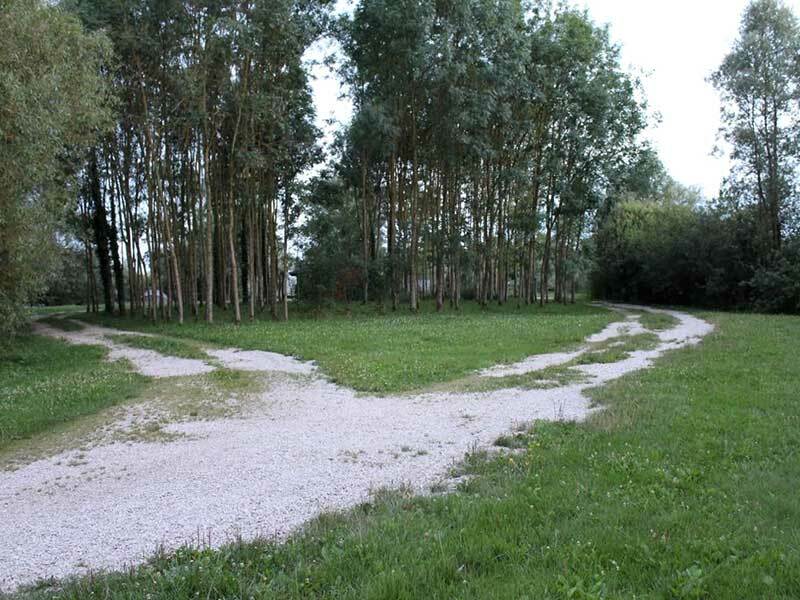 The lake has its own toilet and shower facilities which are located at the entrance to the lake. 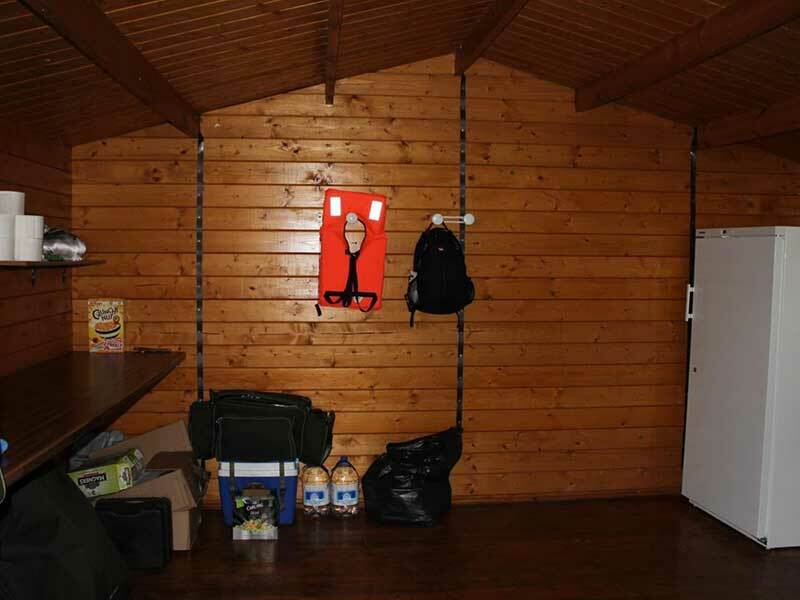 These are for the private use of the visiting anglers during their stay.